I got my weekly chores done and then corrected a few errors in the interior proof copy of my new novel. I had moments of thinking I’d read it all again, but instead i decided just to look for any glaring errors. There comes a time when it just has to be done. 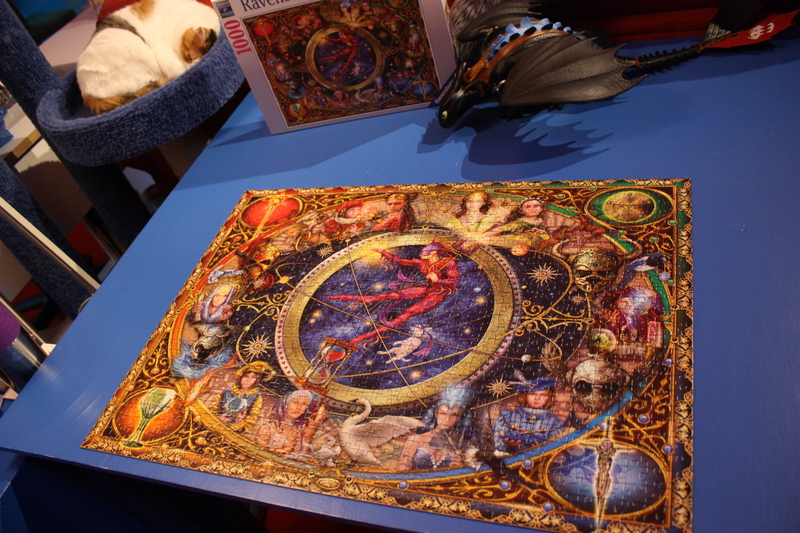 I then worked on my puzzle and I even took a nap. The puzzle is now completed and I’ve chosen my next one, which I’ll start tomorrow.